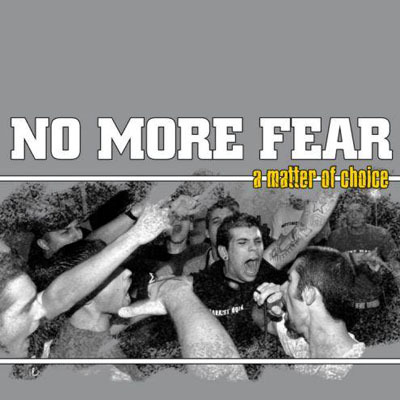 Classic oldschool SxE HC inspired by Ignite, Chain Of Strength, Youth Of Today and Bold. Feels like 1988 again, with lots of youth crew choruses. PLEASE NOTE, THIS CD DOES NOT COME WITH A JEWEL CASE. IT DOES INCLUDE ALL INSERTS.